Mackay’s 2019 Citizen of the Year Meecham Philpott is best known as the booming voice behind a microphone, either on radio or at sporting and community events. But the larger-than-life character also quietly goes about volunteer work, including reading books to “the boys”, a group of nursing home residents, once a week. He is joined by Young Citizen of the Year Taleiyah Minniecon and Lori Burgess Community Volunteer Award winner Judy Johnson as Mackay’s major Australia Day Award winners for 2019. 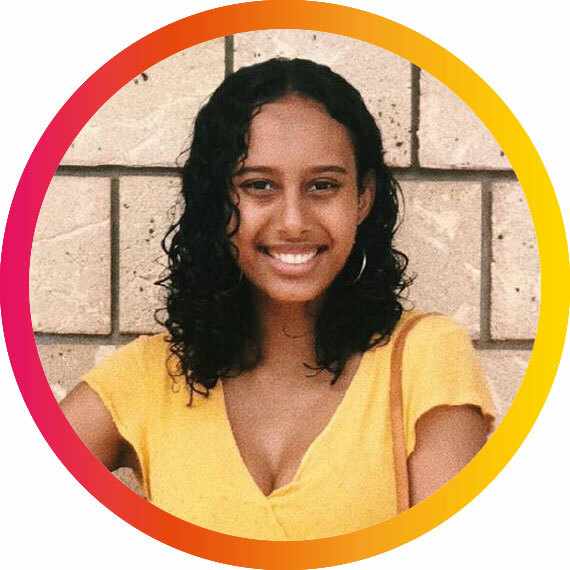 Taleiyah Minniecon is a school captain at Pioneer State High School this year and has been involved in a range of community activities, including as the Youth Member for Mackay for the YMCA Queensland Youth Parliament. Judy Johnson dedicates her time to several worthy causes, including ESA, Cootharinga and Scouts. Mayor Greg Williamson said the community work of all three major award winners was an inspiration. “All three dedicate much of their spare time to community work and they do it in an unassuming manner,’’ he said. Awards were presented in eight categories at an awards dinner, held to honour all winners and nominees, at the MECC tonight. Cr Williamson said with nearly 140 nominations across all categories, the judges had a tough job. “That’s reflected in our junior sports category, with two joint winners,’’ he said. MACKAY’S 2019 Citizen of the Year Meecham Philpott “reads to the boys” once a week as a volunteer. The “boys” are residents at Glenella Care, formerly Northview Nursing Home, where the ABC Tropical North breakfast presenter has been visiting for the past eight years. For the first couple of years, he was visiting with one resident when, after helping Mackay Community Visitors Association put a call out on radio for more volunteers, he decided to become one himself. When that resident was too unwell or tired for a visit, he’d remain at the facility and speak with anyone else who looked in need of some laughter or conversation. That has evolved into reading to a group of appreciative residents each Wednesday. “I have had several dealings with Meecham over the years and I am always learning new things about him, his generosity and the time he gives various causes and the people he helps, not just locally but on a larger scale,’’ said Mackay Community Visitors Association coordinator Tracey Geaghan. Mr Philpott is best-known in Mackay as the voice behind a microphone, whether it be on radio, hosting a community fundraiser, or during a decade as ground announcer for the Mackay Cutters when his war cry “Carn the Cutters” was legendary. His visits to the nursing home are just one example of his lesser-known community volunteer work. He travels overseas at his own expense with the Kokoda Memorial Foundation as a volunteer to undertake work, ranging from helping erect war memorials to connecting water and building bridges. In 2015, he travelled to Gallipoli to erect war memorials and tributes for the Australian diggers before the 100-year centenary celebrations. He has a big personality and is passionate about the region he calls home. MACKAY’S 2019 Young Citizen of the Year, Taleiyah Minniecon, has already helped influence decision-making as a passionate young voice for the region. She served as the Youth Member for Mackay for the YWCA Queensland Youth Parliament last year. Participants in this program receive year-long mentoring and support to engage with their local communities to represent issues that matter to themselves and residents. It is a wonderful opportunity for young people to have their voices heard and create change in their community. During her term, she contributed to developing the Indigenous Services Youth Bill 2018. She specifically worked on a section of the bill regarding a cultural capability program in health. 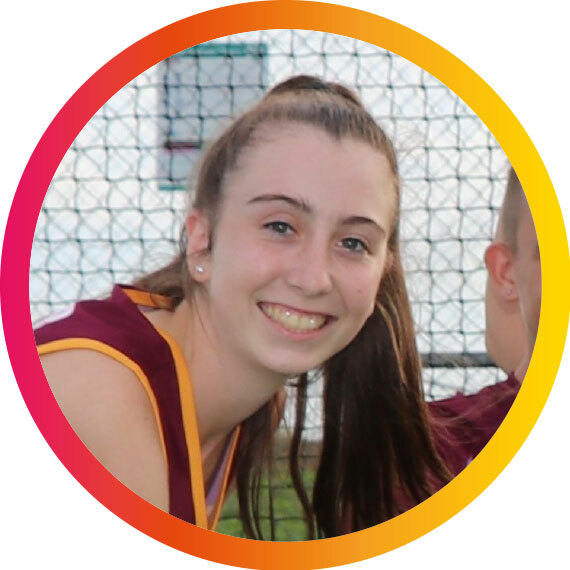 Announced as a school captain for Pioneer State High School for 2019, she also worked on supporting other community activities throughout last year as part of her member duties. Federal Minister for Indigenous Affairs, Senator Nick Scullion, featured Taleiyah in his “Because of Her” NAIDOC Instagram post last year. In the post, he said she was inspiring and “passionate about representing her community and improving life for young women, particularly young First Australian and South Sea Islander women, in her region”. Taleiyah is a recipient of a Queensland Aboriginal and Torres Strait Islander Found Scholarship and has also been a member of the Indigenous Student Ambassador Network. She is currently also completing a school-based traineeship with the National Australia Bank. IF you’ve ever had a Christmas gift wrapped at Caneland Central there’s a good chance Judy Johnson was the whiz with the paper and ribbon. She and her ESA Mackay ladies have wrapped gifts there in the lead-up to Christmas for more than 15 years, raising funds for the likes of RACQ CQ Rescue. ESA is a ladies’ service club in Mackay that has done a lot of charity work for the region over the past 25 years. Mrs Johnson, who is our 2019 Lori Burgess Community Volunteer Award winner, also dedicates her time to other worthy causes, including Cootharinga and Scouts. A District Scout leader who assists in running activities for the region’s youth, she first started volunteering with the organisation when her children were involved. “You did everything with your children and I’ve just stayed on,’’ she told ABC radio when she was nominated for council’s Women Who Make Us Proud awards as part of Queensland Women’s Week last year. She also said in the same interview her close association with Cootharinga came about as she had a son with Down syndrome. “He’s living independently in a house with three other men. He loves it,” she said in the interview. 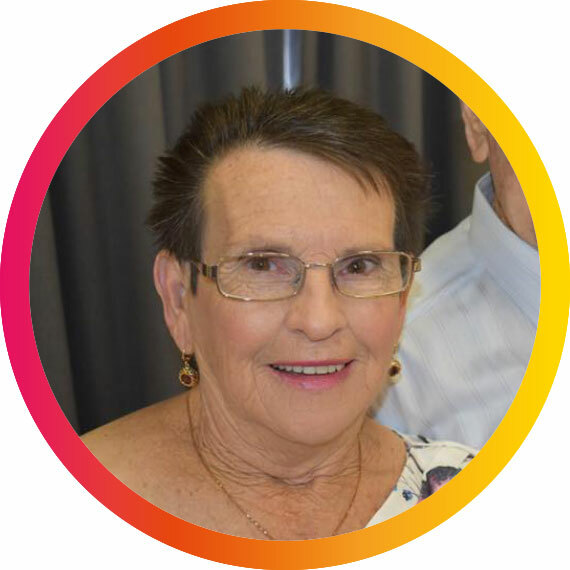 So, her Lori Burgess Community Volunteer Award, part of the 2019 Australia Day Awards, was a huge surprise for her. Mrs Johnson is described as a true inspiration, who does everything with integrity and grace. Environmental Achievement Award winner Lynette Keir is passionate about everything from our natural environment to homegrown produce. 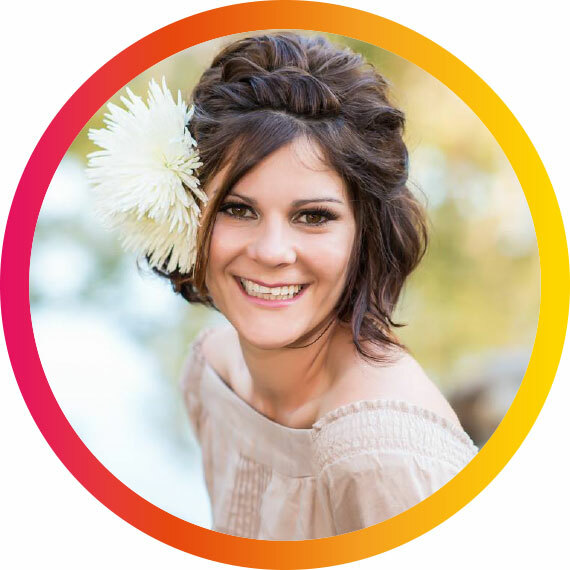 She educates the community on reducing our ecological footprint through soil improvement and “reducing food miles”. Ms Keir is an environmental scientist and with a background in horticulture and botany. She is currently helping maintain the regional forests section at Mackay Regional Botanic Gardens. She is passionate about soil sciences, agriculture and regeneration of natural sites. Ms Keir works alongside members from the Society of Growing Australian Plants (SGAP) and is also a member of that group. She is also a member of herbarium at the Botanic Gardens, where she enjoys contributing to the herbarium library, which is used as an important reference base. A co-founder of the Sarina Homegrown Food and Homemade Trade Group, she draws from her horticulture and permaculture background to educate the community with permaculture workshops. She assists students at the Sarina State High School Rural Skills Centre, where she has volunteered countless hours helping improve their soils and training student in her revegetation plant nursery. She also runs free community workshops on composting, mulching and healthy soils for events held by Greater Whitsunday Food Network and the Women’s Health and Wellbeing Retreat. Ms Keir is also a member of the Central Queensland Bee Keepers Association and provides flora walks for members and identifies native flora for bee forage suitable for gardens. 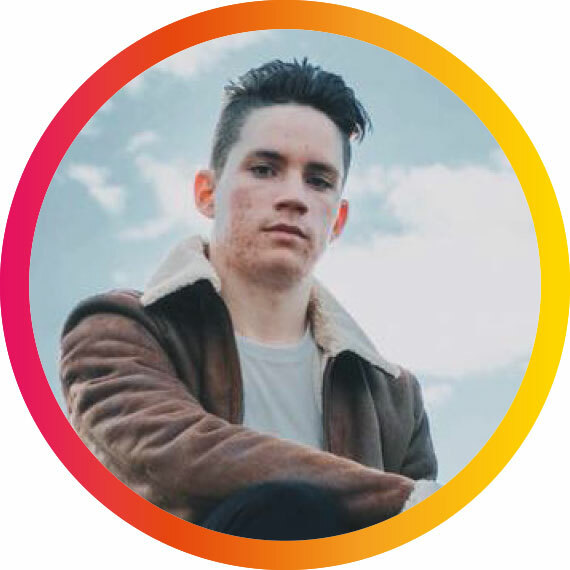 Arts and Cultural Award winner Dominic McCarthy has been a ballet dancer with Theatre Arts Mackay Dance Excellence for the past 12 years. In 2016, he began studying through Brisbane School of Distance Education, an online school with 4000 students across Queensland, Australia and overseas. From his home in North Mackay, he became school captain in 2018 as he entered Year 12. 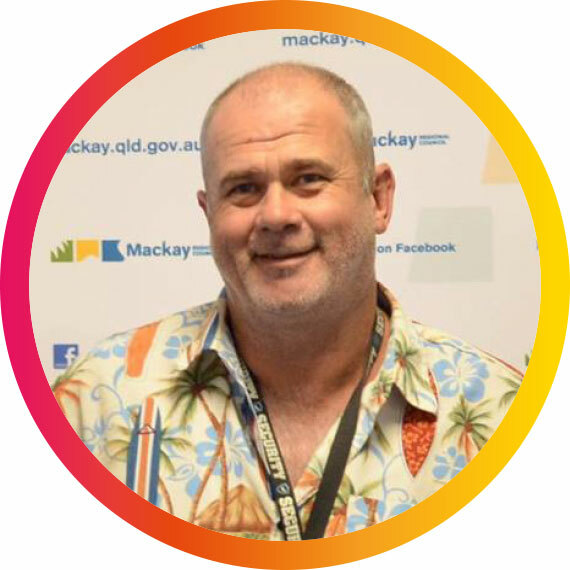 He facilitated several initiatives for the school, both online and at the school campus in Brisbane. In addition, he worked two jobs in Mackay, ran a small cleaning business and volunteered and participated in many extra-curricular events, all while completing the highest-level ballet exam with distinction. His other highlights last year ranged from attending the prestigious Queensland Ballet Summer School in January to being awarded the Fiona Campbell Examinations Bursary from the Royal Academy of Dance. 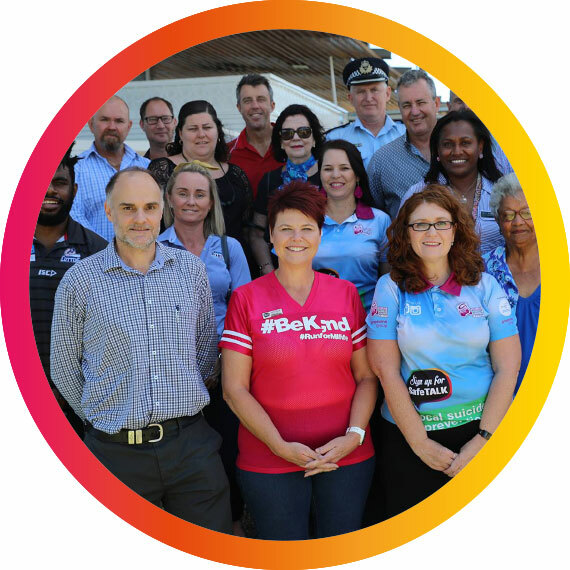 Grapevine Group has trained nearly 5000 people in the Mackay region in life saving suicide prevention training. The group’s Be Suicide Alert this Christmas awareness campaign had a social media reach of nearly 220,000 on its social media pages. The campaign’s supporting videos from local community leaders, calling on the region to be suicide alert, were viewed nearly 60,000 times. The campaign educated the region about 16 warning signs of suicide at a higher risk time of the year and asked the community to check on friends and family. Grapevine Group has also now distributed 176,500 Help-A-Mate cards, which list Mackay region suicide prevention resources for the community. 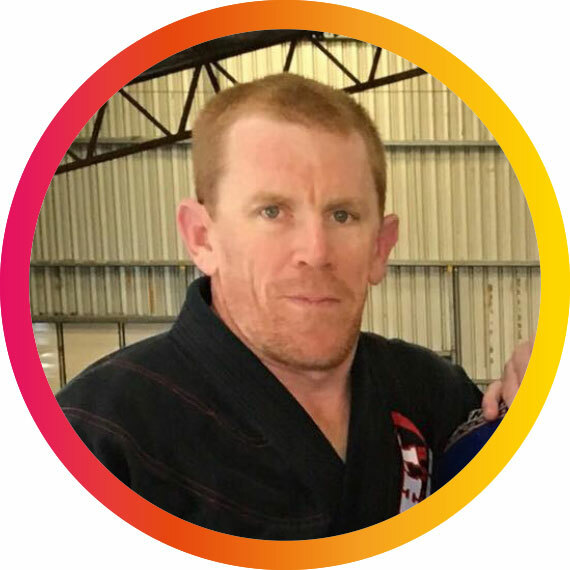 Trent Dyson is entering his 20th year of volunteering his own time teaching and instructing karate at the Mackay PCYC. He is there several nights a week, sharing his knowledge and inspiring the next generation of children ready to learn under his guidance. A third-degree black belt in karate, Dyson has upwards of 50 students, ranging from age five to teenagers and senior adults in classes, and also teaches Brazilian jiu-jitsu (BJJ)/judo at the Judo Hall in Swayne Street. He has trained in various styles of martial arts for more than 23 years and has won medals and competed in numerous competitions across karate, MMA, BJJ and judo. Shameus Edwards’ dedication and commitment to his beloved sport of touch football is inspiring. At just 16, he has already represented Australia in the Youth World Cup last year and the under 18s mixed Australian Touch Team, receiving player of the final. 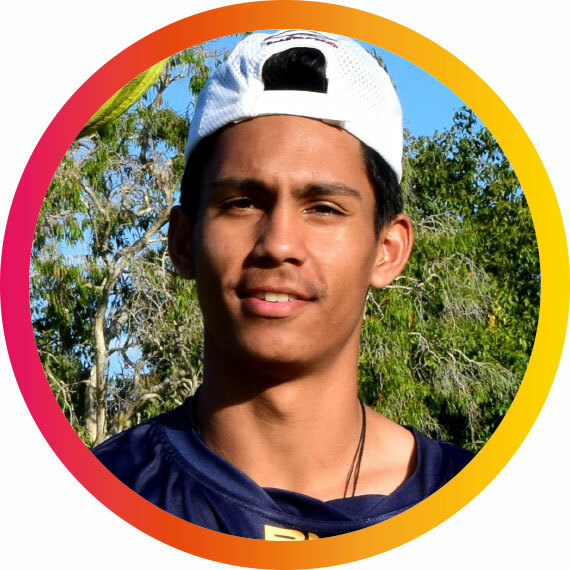 He represented his indigenous culture at the Queensland All Nations Carnival on the Gold Coast in December – his team finished the tournament undefeated. Shameus also coaches under 10 boys who look up to him as a role model. Keeley Walker has been chosen for the under 16 Australian hockey team to travel to Europe in June this year. She represented Queensland in 2018 at under 18 and under 16 levels and Central Queensland in the Queensland Super League. Walker was named Mackay A-grade player of the year last year, as well as under 18 representative player of the year, Norths A-grade best and fairest and Norths player of the year.